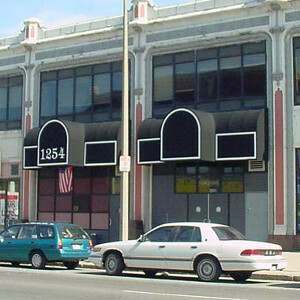 Machine is a multi-story club located by Fenway Park. The upstairs bar, formerly known as The Ramrod features 2 bars (one at entrance level and another up on the upper level) and a dancefloor. The downstairs features 2 rooms; one with pool tables, a bar, an air hockey table, and a small DJ booth. The other with a large dance floor, a stage, 3 bars, and a large DJ booth. This bar is cash-only and has 2 ATMs. Miranda Wrights is your Karaoke Host. Rob Botelho serves fresh & delicious cocktails.